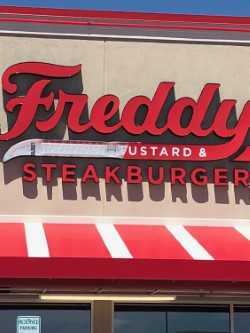 A sign’s appearance is critical to its effectiveness. If your signage is downtrodden, damaged or simply faded by age, it’s important to give it the attention it needs to shine again. 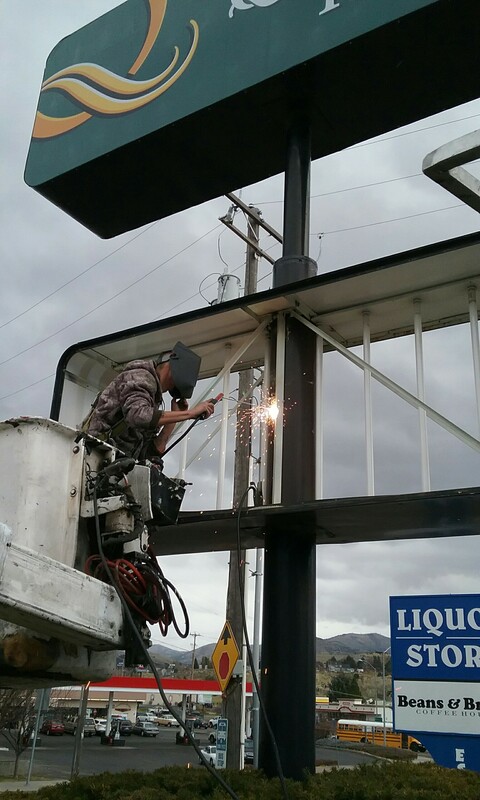 Blaze Sign & Graphic Design specializes in sign restorations in Pocatello, ID, breathing new life into your signage, no matter how old it looks or what condition it’s in. The simplest form of sign restoration in Pocatello, ID is maintenance. 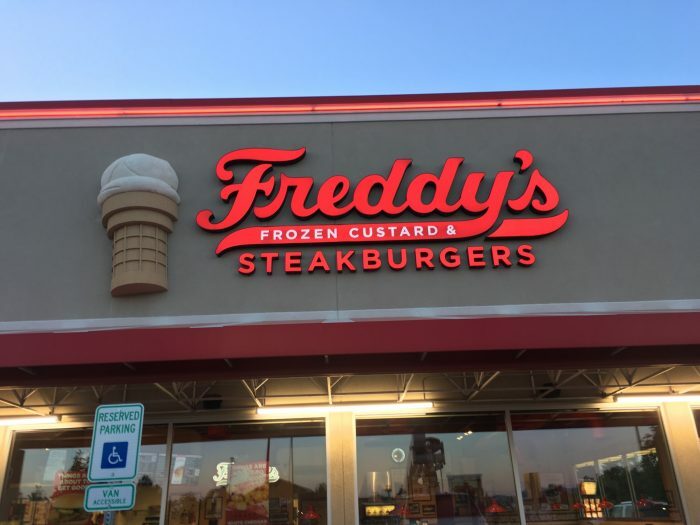 Replacing LED lights as they burn out or switching out damaged bolts is a great way to keep your sign in great condition for as long as it’s up. Our team will take care of any and all maintenance—from paint touchups to basic repairs and more. For many outdoor signs, weathering and exposure can take a toll over time. Colors and graphics fade, structural items fail and other problems arise, making it important to seek repairs when they’re needed. Whether we previously created your signage many years ago or your sign was made by someone else, we’ll be happy to repair it when needed. Our team comes to your site equipped with everything needed to refurbish the sign, restoring its integrity and durability for many more years to come. Have a sign that’s in immediate danger of falling? There’s no time to waste in having it repaired! Whether due to inclement weather, age or an accident, if your signage is showing signs of faltering, give us a call for emergency services at any time of the day or night. We’ll get out to your location and stabilize it quickly, taking the time to repair any catastrophic damage. Our team won’t leave your site until the threat has passed. For maintenance, repairs or any other restoration work needed for your signage, contact Blaze Sign & Graphic Design today at 208-232-7739.